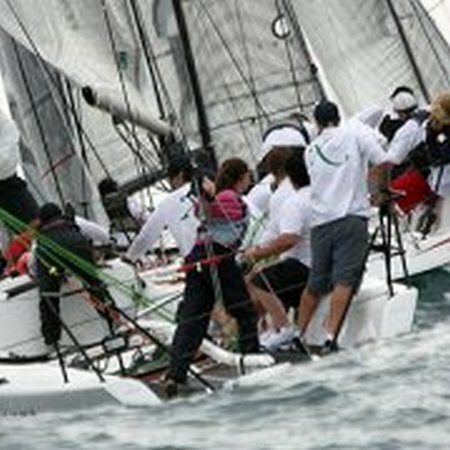 Miami, Fla. – The 2014 Melges 32 Miami Winter Regatta is officially declared open, hosted at Miami Beach Marina in Miami, Florida, supported by Coconut Grove Sailing Club and Melges USA. 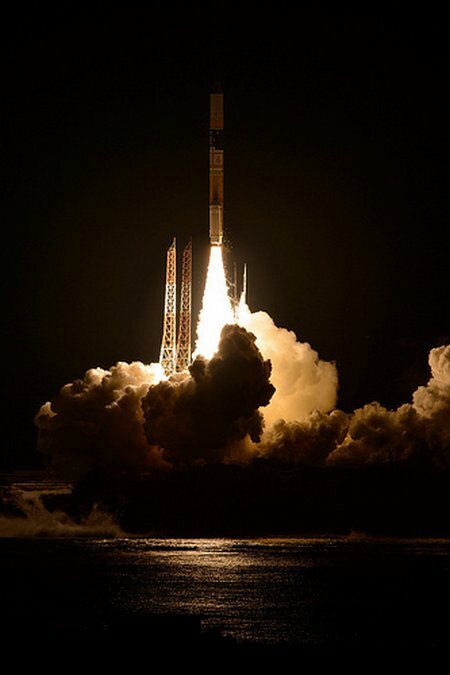 Thirteen world-class teams representing eight different countries have settled in and are now completely ready for three days of very competitive racing. 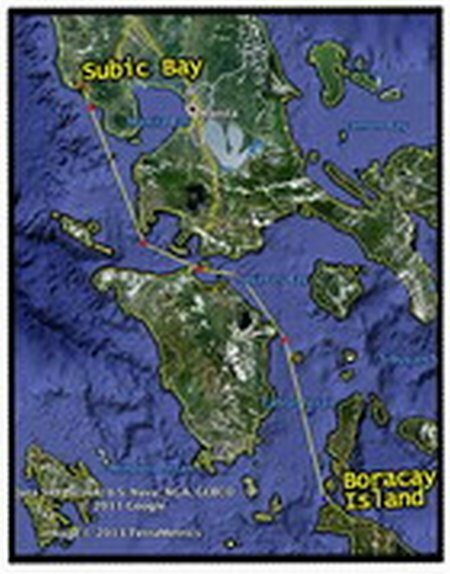 28:02:2014 Subic Bay, Philippines: When the high noon starting signal sounds for the 200 nautical mile, Subic Bay to Boracay Race, 14 yachts in 3 classes will brace themselves for a challenging and tactical race, out of Subic Bay, through the Verde Island Passage, round the notorious tricky Dumali Point and then a downwind sleigh ride all the way to Boracay. Renown for the windy conditions, most the dedicated top Asian racing yachts have come together and enjoy testing the crew skills, in pursuit of an elusive victory. This also has its downside where a lot of racer/cruisers would rather sit this one out for fear of major breakages. Never the less the tropical destination of Boracay remains the lure for sailors where action on and off the water is guaranteed. 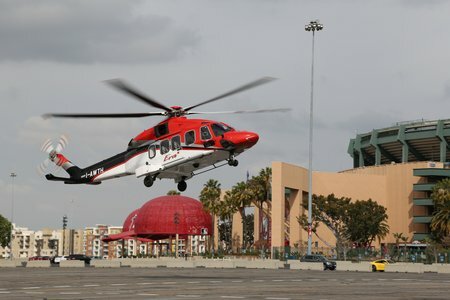 AgustaWestland, a Finmeccanica company, is pleased to announce that the new generation medium twin helicopter AW189 will depart for a demo tour among US Oil & Gas operators in the Gulf of Mexico region, from March 4th to the 7th. 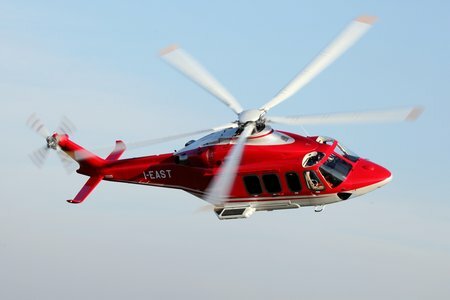 Milestone Aviation Group, the global leader in helicopter leasing, together with AgustaWestland, a Finmeccanica company, announced today at Helicopter Association International’s Heli-Expo that they have signed a purchase contract for eight new-generation AgustaWestland helicopters as part of the companies’ landmark framework agreement. 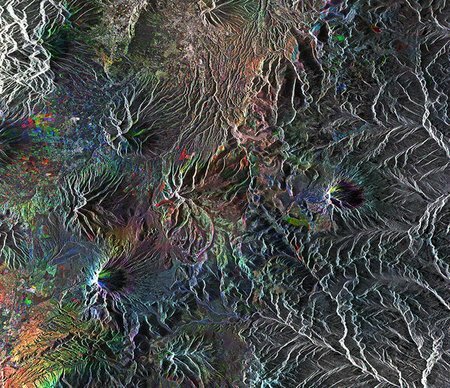 The framework agreement was initially announced in September 2013. 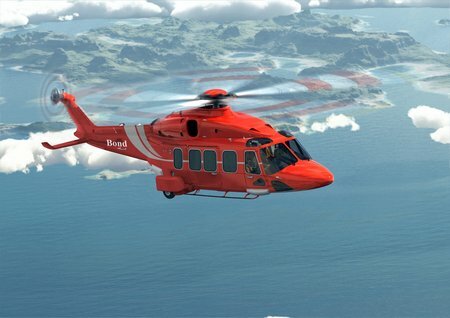 The contract for five AW139 and three AW189 helicopters will deliver by year-end 2014. The framework agreement, which covers 44 firm and option aircraft delivering over the next four years, when fully executed, represents the largest civilian helicopter sale in AgustaWestland history. 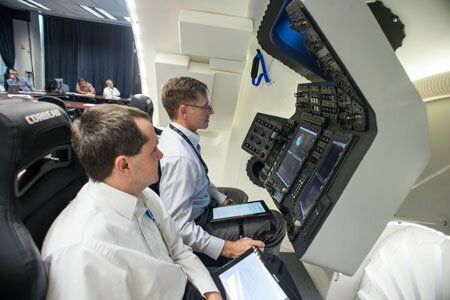 HOUSTON, Feb. 27, 2014 — Chris Ferguson, Boeing’s director of Crew and Mission Operations and commander of the final Space Shuttle flight, virtually returned to space recently in the Boeing [NYSE: BA] Crew Space Transportation (CST)-100 simulator to satisfy a NASA testing requirement for the spacecraft. The two-channel AN/PRC-155 Manpack radio is a priority component of the Army’s network modernization plan and essential to forces scheduled to receive Capability Set 14. SCOTTSDALE, Ariz., Feb. 27, 2014 /PRNewswire/ — The two-channel AN/PRC-155 Manpack tactical networking radios will be included in U.S. Army’s Capability Set (CS) 14, an integrated package of radios, satellite systems, software applications, smartphone-like devices and other network components. Units scheduled to receive CS 14 include organizations within the 101st Air Assault Division, Fort Bragg, N.C. 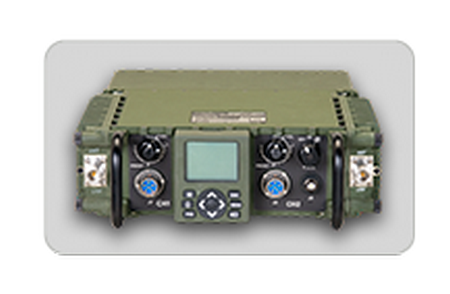 The two-channel PRC-155 Manpack networking radio will connect soldiers and commanders to the Soldier’s Network, which includes the Warfighter Information Network-Tactical (WIN-T) and other vital mission command on-the-move capabilities. Koop nu online uw HISWA kaarten met korting! In deze nieuwsbrief vindt u het laatste watersportnieuws, leuke aanbiedingen en uiteraard ook informatie over de HISWA Amsterdam Boat Show 2014, van 5 t/m 9 maart in Amsterdam RAI. Bekijk de website voor meer informatie. 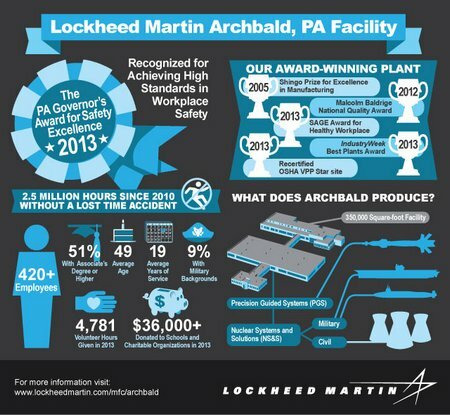 ARCHBALD, Pa., Feb. 27, 2014 – The Pennsylvania Department of Labor & Industry’s Health & Safety Division today presented Lockheed Martin’s [NYSE: LMT] Missiles and Fire Control facility in Archbald, Pa., with the Governor’s Award for Safety Excellence.